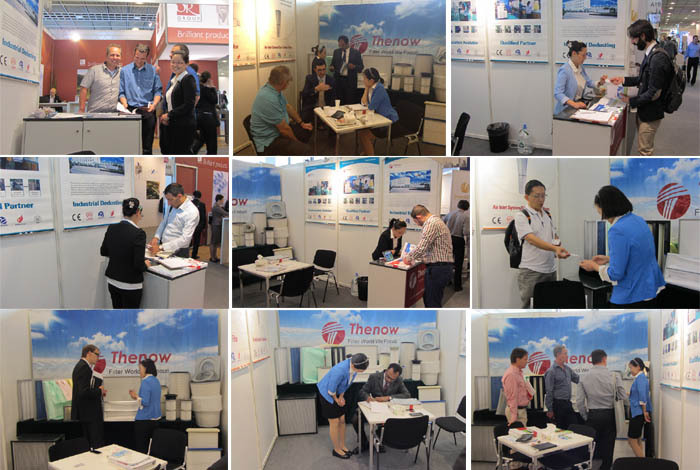 Thenow is in Achema exhibition from 15th June to 19th June 2015 in Frankfurt, Germany. Achema has almost 100 years history and is the most famous for biotechnology and chemical technology in the world. We received visitors from 28 countries, who are from Europe, South America, Middle east area,Africa, Asia and Australia. Hope to enjoy win-win business with them in the near future.